1. Methenolone is a derivative of dihydrotestosterone (DHT) or more specifically a structurally altered form of DHT. A double bond at carbon one and two is added to the DHT hormone, which in turn greatly increases the hormone’s anabolic nature. It also carries an added 1-methyl group that protects it from hepatic breakdown. 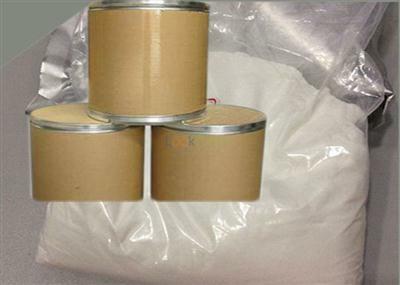 The addition of the Acetate ester further protects it from hepatic metabolism. 2. 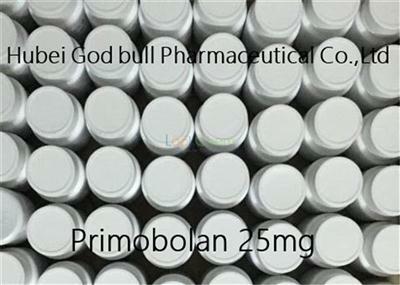 As an oral steroid, Primobolan is one of the only oral steroids that is not a C17-alpha alkylated (C17-aa) steroid. Lacking the standard C17-aa structure, this also means oral Primobolan is not toxic to the liver. 3. 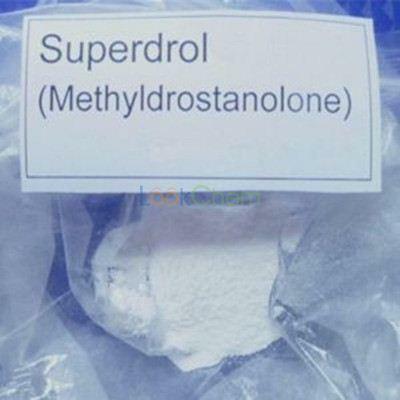 However, while this is a bonus, most will find oral Primobolan to be a relatively mild or even a week steroid compared to many others in a performance enhancing capacity. Men will not experience the same level of anabolic activity compared to many anabolic steroids. 4. Make no mistake, Primobolan has its place in a performance capacity, but most men will find the Depot version to be a better call. As for women, this mild nature is in part what makes it a fantastic choice. 5. 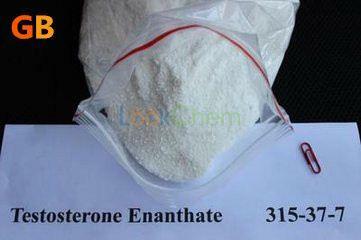 The Methenolone hormone carries several traits similar to many other anabolic steroids. This hormone will enhance protein synthesis (to a degree) and can have a moderate affect on increasing red blood cell count. However, the steroid carries three important traits that distinguish it more than anything else. Primobolan will dramatically improve nitrogen retention. 6. This ensures a catabolic state is avoided and is also fantastic for building lean tissue. 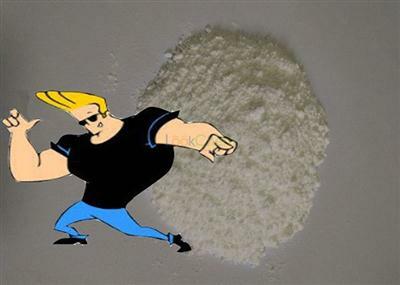 However, as mentioned this steroid won’t pack on a lot of size, keep that in mind. The hormone has also been shown to have an extremely strong binding affinity for the androgen receptor. Strong binding to the androgen receptor has been linked to direct lipolysis. 7. Most all anabolic steroids enhance the metabolic rate, but Primo as it’s often known seems to support direct fat loss. When we consider this along with the dramatic enhancement in nitrogen retention, we can begin to see this is going to be a strong anabolic steroid for the cutting phase. The final important trait of Primobolan is its affect on the immune system. 8. The Methenolone hormone has been shown to significantly enhance the immune system. In fact, it has been successfully used in treating those with AIDS. For such an individual, he not only gets an immune boost but direct protection from what is a muscle wasting disease. This same immune boost will greatly benefit the performance enhancing athlete during the cutting phase. 1. Primobolan is used to treat muscle wasting diseases in some cases; however, typically only in mild cases or where an immune boost is a benefit. This steroid is not going to pack on mass like anadrol or deca durabolin and most men will not have much use for it in an off-season bulking cycle. We can, however, make an exception for females. 2. Women are far more sensitive to anabolic steroids and a little of a mild anabolic steroid can go a long way. Just as important, most women are not looking to gain 30lbs of weight overnight. Small, moderate increases in weight can often be transforming on their own. 3. 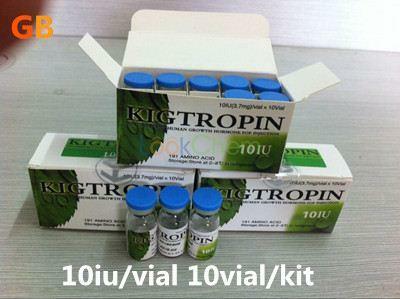 Keeping the mild nature in mind, most men who use this steroid for a true off-season cycle will be disappointed. 4. Where Primobolan will truly shine is as a cutting steroid. In order to lose body fat, we must burn more calories than we consume. While absolutely necessary, this also puts our lean muscle mass at great risk. In fact, even if planned perfectly a fat loss diet will result in some lean muscle tissue loss unless an anabolic protectant is applied. 5. Even with such protection a little tissue loss may occur, which should tell you how important an anabolic agent can be. The key to successful dieting is not simply losing weight, but losing fat while protecting your muscle mass; if these ends are not being met, your diet has not been successful. 6. With a well-planned diet, Primobolan will help you achieve this goal. It has also been shown to have some fairly nice conditioning effects. Those who use Primo often appear harder and more defined. However, most will find the Depot version to be more efficient in the cutting phase, and this includes women. 7. Primobolan is also well appreciated in athletic circles. 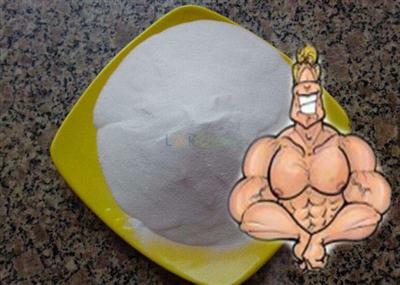 A moderate boost in strength is very possible with this steroid. Strength can refer to power and speed, both key elements to successful athleticism. 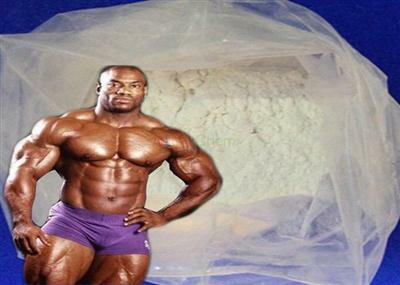 However, where this steroid will truly be useful is in the promotion of recovery. 8. Muscular endurance will also be enhanced and while such traits won’t be as strong as they are with many steroids, any bump is better than no bump at all. 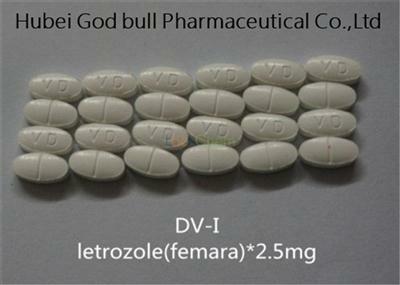 Further, as it’s a mild steroid, the athlete will not have to worry with massive buildups in size. 9. In some cases, a lot of added size can be detrimental to performance depending the sport or position. In other cases, it can bring a lot of unwanted attention to the individual with prying eyes.